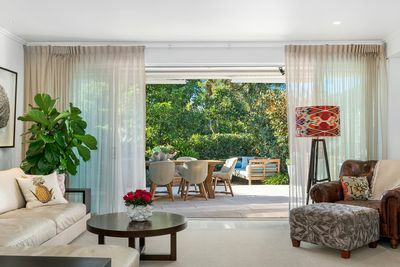 A northern beaches local resident for all of his 55 years, Simon Gourlay commenced his Real Estate career in a Collaroy Beach Real Estate office in 1979 at the age of 17. 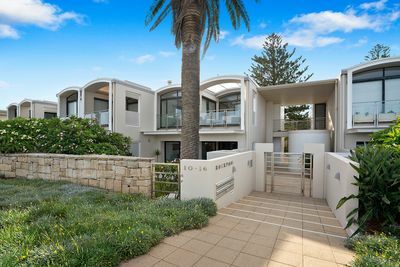 Starting as a letting clerk and progressing to Property Management, Sales Assistant, & Residential Sales, the course of natural progression led to Simon opening his own business, “Simon Gourlay Real Estate” at Collaroy Beach. 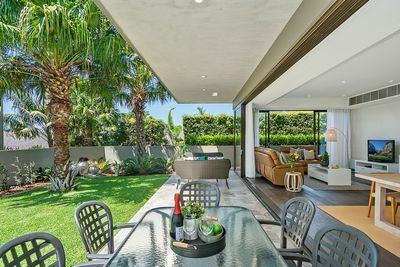 The business was sold in 1995 and for the past 22 years, Simon Gourlay and Peter Grant have been operating Domain Project Marketing specializing in property development, project marketing, and the sale of Brand New residential apartments and town homes throughout the Northern Beaches. Now 38 years on, and having not worked in any other industry, Simon has the experience to offer sound and realistic advice regarding the residential property market. His specialty is without a doubt Residential Project Marketing which has proven to be his true niche in the property industry. 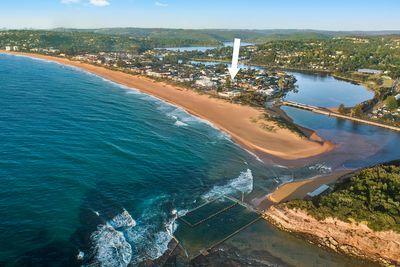 Domain Project Marketing is now “Domain Residential” with 3 offices located in Collaroy Beach, Warriewood, and Newport. 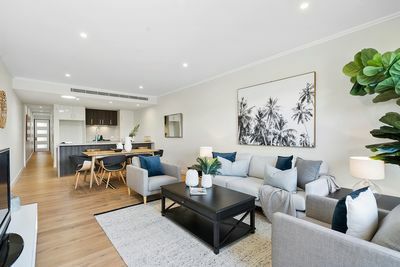 Our projects team will strive to continue delivering exciting brand new apartments and town homes with flexible design options, to suit the ever increasing downsizing market. 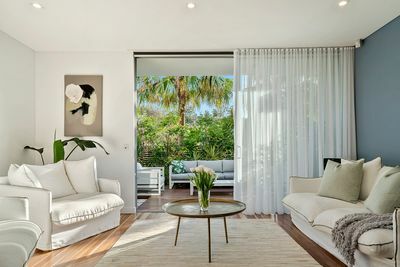 Simon Gourlay’s role will continue to be that of specializing in the marketing and sales of both apartments and town homes throughout the Northern Beaches.